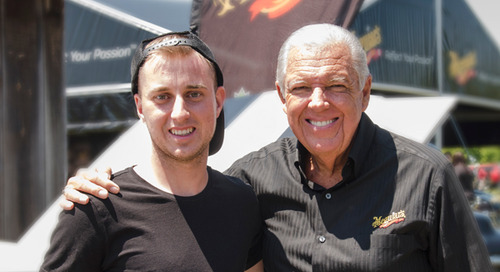 What are three things you can count on seeing at a car show? Passion, comradery, and eye-catching rides. 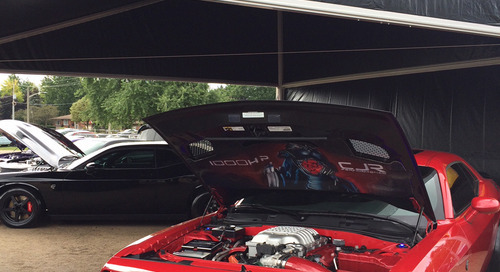 Car folks put a lot of time and effort into their vehicles, especially when they’re getting ready for a car show. Whether you’re caring for a vintage beauty, a lifted truck or a finely tuned sports car, you want your vehicle to stay in top form. 1. Clean grime: The first and most important step in car care is getting your vehicle clean. But water and soap sometimes aren’t enough to remove bugs, grease and tar. 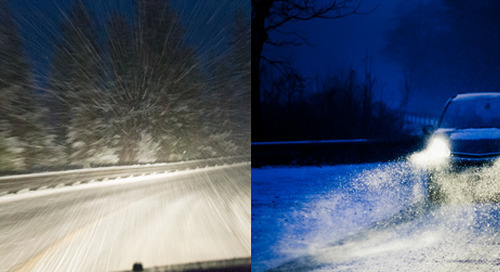 Try the Meguiar’s® Multi-Purpose Cleaner to do the trick. 2. Make your wheels sparkle: Meguiar’s® Hot Shine™ Reflexion delivers that deep, black, wet look you love – but when the light hits your tires you get that sparkling shine. 3. Restore your interior: Make your vinyl, rubber and plastic look like new. 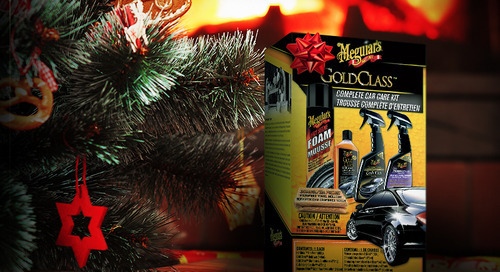 Meguiar’s® Natural Shine Protectant provides superior UV blocking for durable protection. 4. Shield your finish: You have to protect your paint. 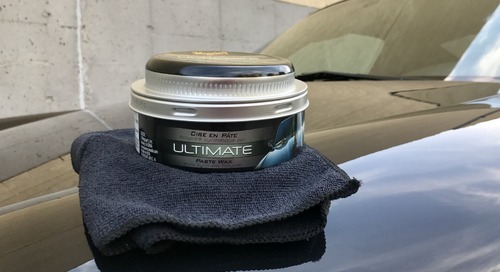 Meguiar’s® Ultimate™ Liquid Wax gives your custom beauty extended protection with improved reflectivity that doesn’t leave a white residue on the trim and plastic of your vehicle. 5. Get fresh: Hanging an air freshener from your mirror just masks smells – it doesn’t get rid of them. 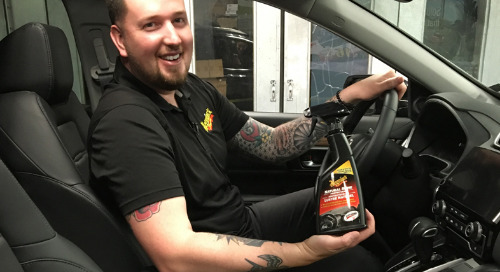 Use Meguiar’s® Whole Car Air Refresher to help you permanently eliminate tough odours, and create a fresh, clean smell. 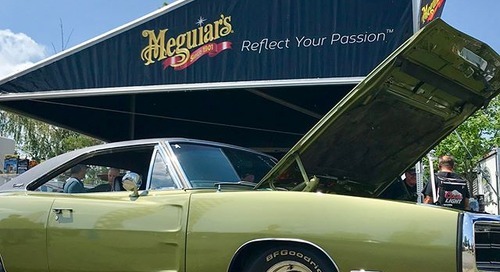 For more tips and tricks to get your ride car show ready, check out the Meguiar’s® how to page.